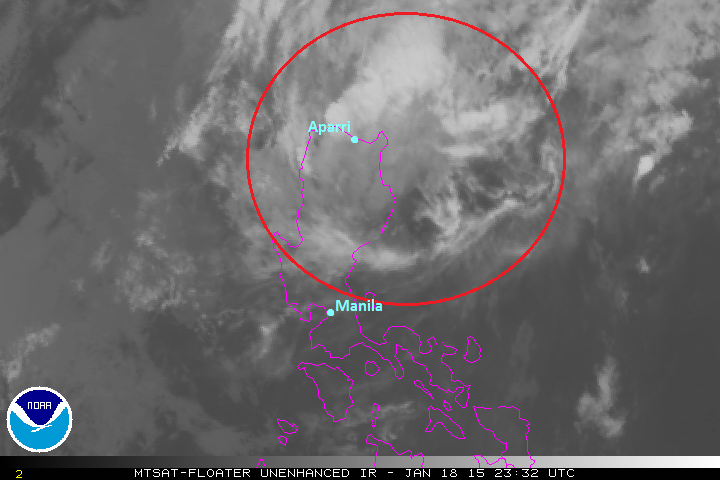 Tropical Depression Mekkhala (Amang) is now dissipating over Northern Luzon. The system was last located approximately 140km southeast of Aparri, Cagayan or about 300km north northeast of Manila. Maximum sustained winds are down to 45kph with gusts of up to 65kph. TD Mekkhala is moving northward at 20kph. PAGASA has now dropped all Public Storm Warning Signals in the country. Latest satellite image shows very little convection remaining that is associated with Mekkhala. Continued interaction with the mountainous terrain in Luzon, combined with the dry air from the north, have contributed to the weakening and should lead to total dissipation by today. Residual rain showers are still possible in Extreme Northern Luzon but that should subside later today. This is our final update for Tropical Depression Mekkhala. 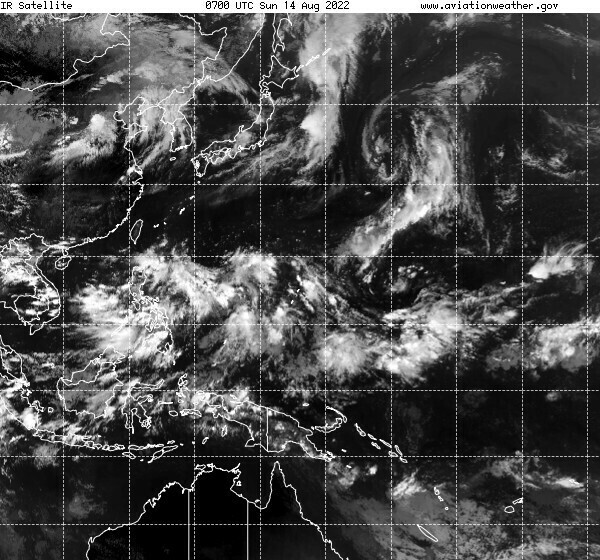 No other tropical cyclones are present or expected to form in the Western Pacific Region.